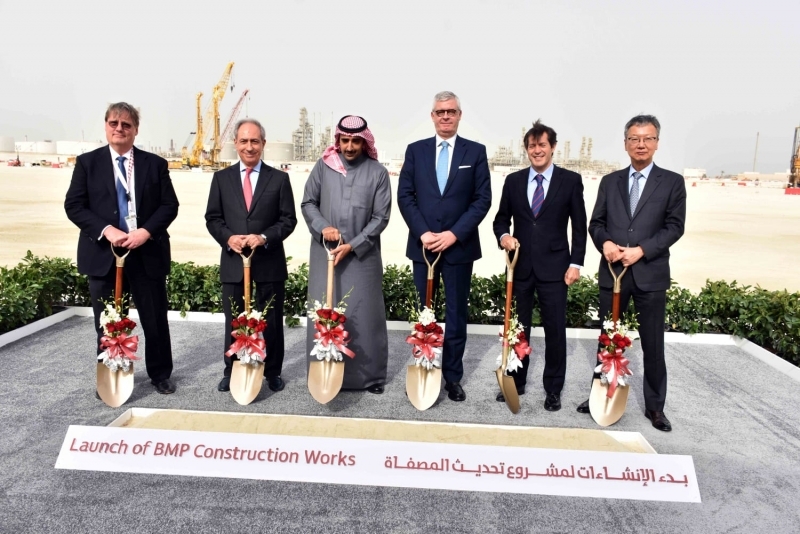 The Oil Minister, the Chairman of the Board of Directors of the Bahrain Petroleum Company (Bapco) Shaikh Mohamed bin Khalifa bin Ahmed Al Khalifa has inaugurated the Bapco Modernisation Programme (BMP) groundbreaking ceremony at the site of the project. 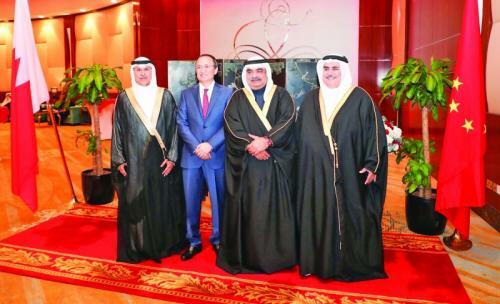 Present at the event were senior officials of the oil and gas sector in the Kingdom. 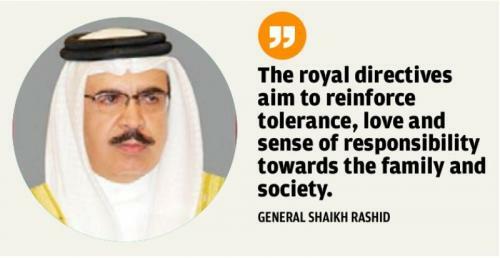 On this occasion, the minister stressed that the oil sector of Bahrain adopts a clear strategy based on implementing key developmental projects, and that the National Oil and Gas Authority (NOGA) and companies under its umbrella exert utmost efforts in implementing vital projects which promote the national economy and bolster the sustainable growth of the Kingdom. He further said that the progress attained in oil industry in the entire region has recently gone through recent technological trends and advanced applications in order to ensure the continued progress and improved results in the oil industry.